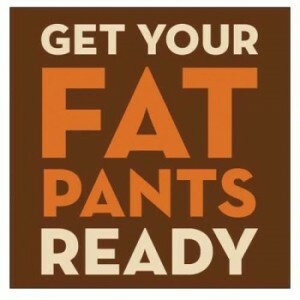 Happy Thanksgiving, Smarties and get your fat pants ready! It’s the one day to live large and enjoy your family time all day long! Today kicks off the official holiday tv guide, so get your DVR’s ready!